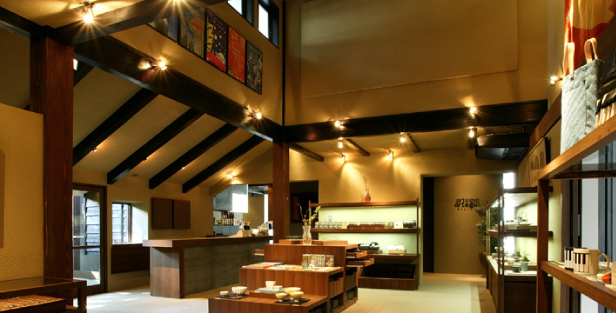 A pleasurable museum with music as its main theme consisting of a store, dining restaurant, and library. Enjoy a satisfying day at "Yufuin Kuso-no Mori" not only through the eye, but also through the senses of smell, sound, and taste. private wedding and party reservations.